KBS President and CEO Yang Sung-dong shares outcomes and challenges in the 100 days since his inauguration. 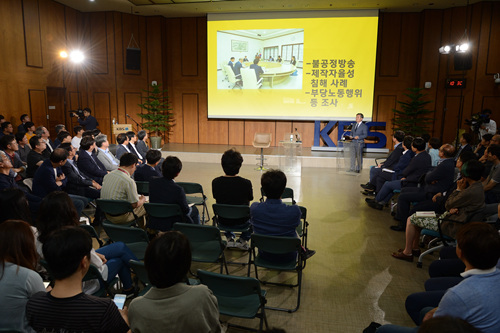 Leaders and staff members of KBS get together in a town hall meeting on 9 July 2018. The town hall meeting addresses challenges for KBS. KBS President and CEO shares the outcomes and challenges in the 100 days since his inauguration. 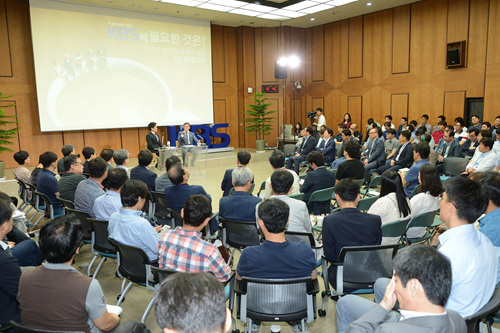 Leaders and staff members of KBS had a chance to get together in a town hall meeting that took place on 9 July 2018. The meeting has served as an opportunity for all members of the country’s primary public service broadcaster to address their difficulties and challenges and seek ways to reshape the organization as a highly trusted and competitive media brand. KBS President and CEO Yang Sung-dong also attended the meeting and reaffirmed his strong commitment to continued efforts to transform the organization. human resources and need urgent attention from management. • KBS’ regional stations need future strategies and visions. In the special gathering, Mr. Yang explained the outcomes and challenges of his new leadership over the past 100 days. Some of the major changes he saw as part of the transformation are as follows. Format and content of news programs have been enhanced. For example, news anchors of KBS’ flagship news programs such as KBS News9 (9 PM), Newsline (11 PM) and News Plaza (6 AM) have been changed. Online and mobile news services have been renewed. New media review program, "Journalism Talk Show J," was launched. KBS Radio1, an exclusive channel for news and current affairs, changed presenters of its eight programs. Truth for the Future Commission was created in an effort to look into past wrongdoing or misconduct. 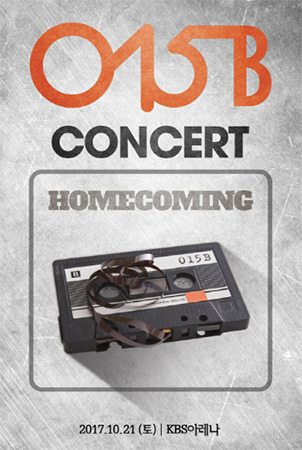 KBS enjoyed the largest audience share during the consecutive historic events. KBS TV1’s "Special Coverage" of the June 12 U.S.-North Korea Summit recorded an average of 8% (7:53 AM~10:29 AM). KBS TV1's "Local Elections 2018 Choice Korea Our Future," a special coverage of the June 13 local elections, recorded an average of 7.5% (5 PM, June 13~1AM, June 14). KBS delivered the three matches played the Korean national team during the 2018 FIFA World Cup Russia and recorded an average of 15.8%. In the meeting, Mr. Yang also released a strategy that responds to the current challenges for KBS. He emphasized that he is fully committed to recreating KBS as the most trusted and independent brand and a media organization that has a reputation for creative, innovative and quality programming and services for audiences. 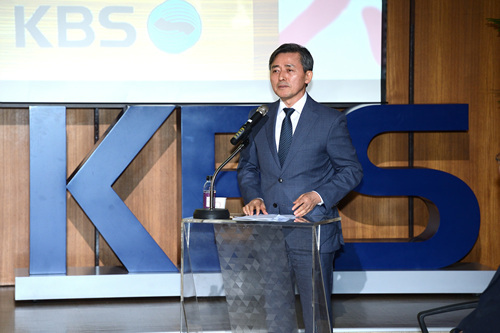 Additionally, as part of KBS’ continuing efforts to reshape KBS as a powerhouse of world-class programs, Mr. Yang promised that he is prepared to make a significant investment in high quality content production and recruit experienced and talented TV professionals especially for entertainment programming and regional stations. He said he hopes such a decisive strategic plan will reach a wider audience including those in the age group 20-49 and 30-59. KBS will continue to have a series of Divisional town hall meetings to create a blue print for KBS.